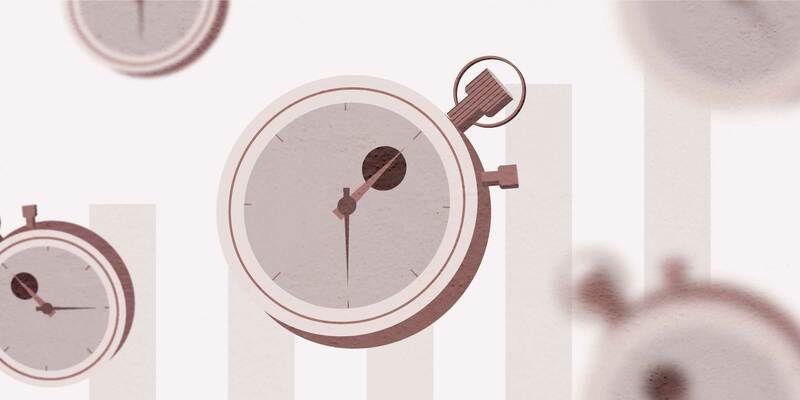 At Periscope Data, we know that performance is of critical importance to our customers. You shouldn't need to wait for queries to load when you’re making decisions about the direction of your company. Performance isn't just about how fast queries run, it's also about how many queries can run at the same time. Customers that start with modest deployments of Periscope Data in a single department often grow to have 100x their initial user count, as more and more users and departments come onto the platform. This 100x increase brings a similar increase in query volume. 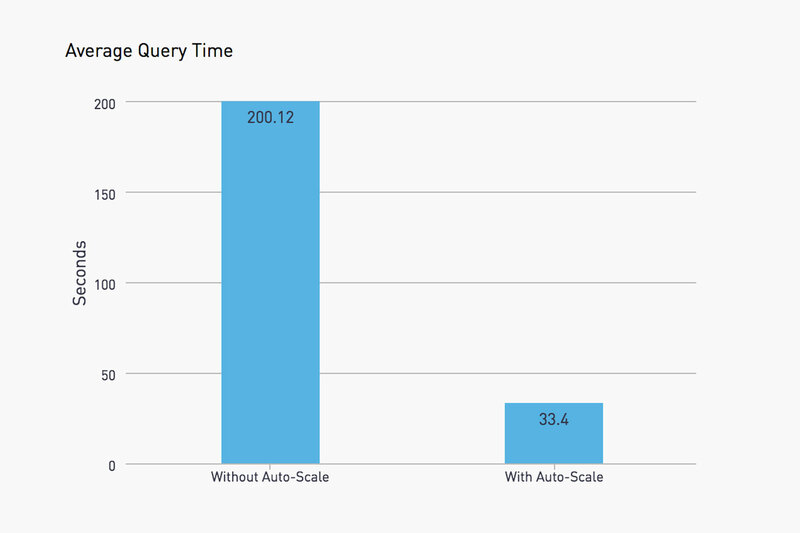 Guaranteeing query performance as customers make data available to more users is hard. That's why we chose to include Snowflake in our recent launch of Data Engine: Snowflake's automatic concurrency scaling makes increasing the compute in front of data warehouses easy. This ensures our customers can scale query concurrency with their user count (and query volume) dynamically throughout the day. Our tests showed Snowflake’s automatic concurrency scaling improved overall concurrent query performance by up to 84%. To put this into context, this means that a query that once ran for over 3 minutes can now complete in about 33 seconds. What is automatic concurrency scaling? A Snowflake multi-cluster warehouse consists of one or more clusters of servers that execute queries. For a given warehouse, a Snowflake customer can set both the minimum and maximum number of compute clusters to allocate to that warehouse. In automatic scaling mode, Snowflake will start and stop these clusters based on the volume of queries being issued to the warehouse, increasing your computing power when you need it, and decreasing it when you don’t. In traditional data warehouses, clusters serve as both the compute resources and the data storage. Because your data already lives in the compute infrastructure, there’s no need for data transfer. Therefore, individual queries will typically execute more quickly than if the data were stored separately. A limitation to traditional warehouses is that those resources are fixed, so the same resources are used whether you’re running one query or 100 queries. Unlike traditional warehouses, Snowflake was built from the ground up for the cloud, which enables compute and storage to work independently. With Snowflake, you can instantly add and resize warehouses manually or automatically. Gone are the days of scheduling ETL jobs at night to avoid contention with BI workloads during the day. Now you can separate these workloads and run them in parallel using multiple compute clusters (virtual warehouses). Using the automatic scaling mode makes this even easier. With this mode, Snowflake will automatically add and remove compute clusters based on the query workload. 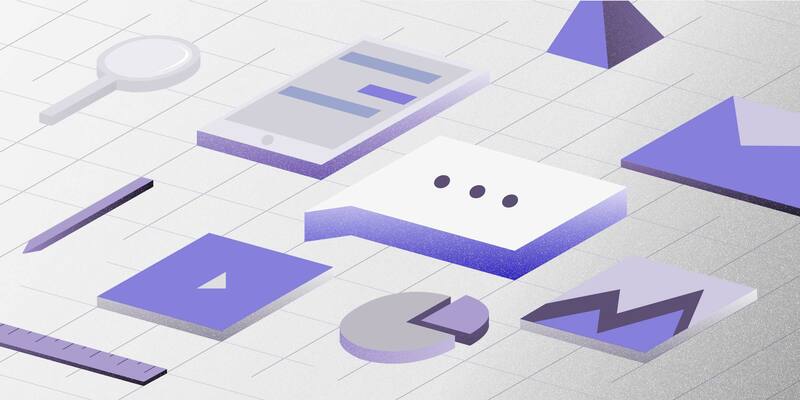 Since this scaling happens instantly, both up AND down, customers use the resources only when they need them and stop paying for the resources when the query workloads lower. We tested Snowflake to understand the benefits of their scaling model. 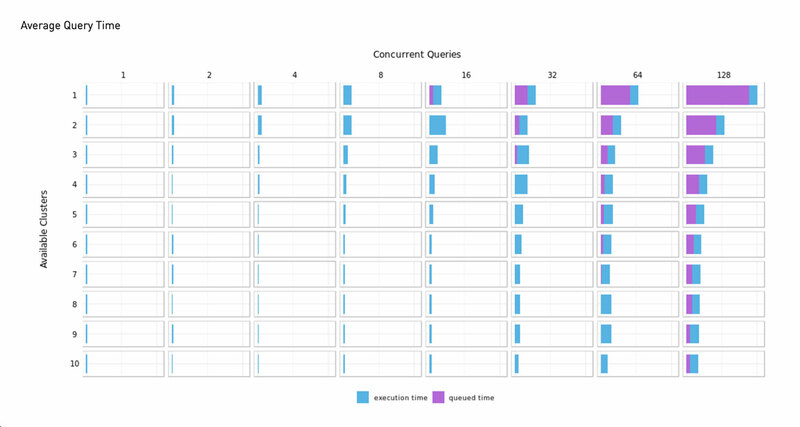 We wanted to see how Snowflake handled an increasing volume of queries issued simultaneously. We used the Snowflake Connector for Python to automate this benchmark. In our test, we used Snowflake's sample database called SNOWFLAKE_SAMPLE_DATA. We used the 10TB sample set (TPCSD_SF10TCL) and chose a query that took around 3 seconds to run on the cluster to mimic runtimes of common analytics queries. We included current_timestamp in our query to avoid returning a cached result. Since we were testing performance, a cached result would have been cheating. Once we were set up to run multiple threads to issue queries, we proceeded with the test. To analyze our results, we used Periscope Data’s handy CSV importer to load both our output file (concurrency_test.csv) and an export of Snowflake’s query logs. We had data that ran in two dimensions: 1) number of available clusters and 2) number of concurrent queries. To visualize all of those results at once, we used Periscope’s one-click R integration to build a facet grid. The facet grid allows us to subset our results and plot them together. The columns correspond to the number of concurrent queries issued, while the rows correspond to the number of available clusters. Traversing a single column of the grid reveals the changes in query performance as we made more clusters available. Traversing a row reveals changes in query performance as we add more queries to a fixed number of clusters. As evidenced by the grid, adding queries increased query time, while adding clusters decreased query time. A user’s experience is the sum of two times: execution time (blue) and queued time (purple). Execution time is the time it takes to actually pull back the result of the query. Queued time is the time the query spends waiting to be executed. Queries end up in the queue if there are too many queries for the warehouse to handle at once. If a warehouse can only handle 10 queries at a time, an 11th query will sit in the queue until one of the first 10 queries finishes executing. 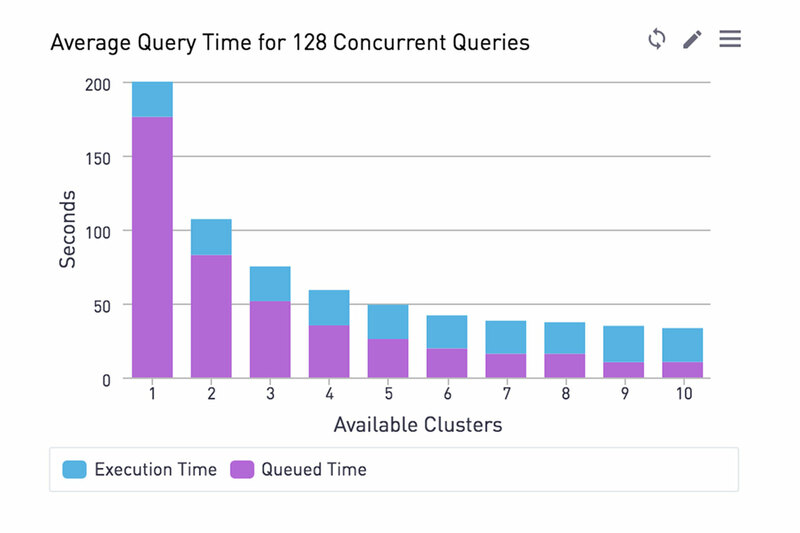 At 128 queries on a single cluster, the average query spends a whopping 88% of its runtime in queue rather than execution. This indicates the primary reason for increased query times is a lack of resources. Jumping back to the first visualization, as we increased the number of available clusters, query times decreased primarily due to lower queue times and, to a significantly lesser extent, lower execution times. Let’s examine the case of 128 queries more closely. Execution time doesn’t change much at all. 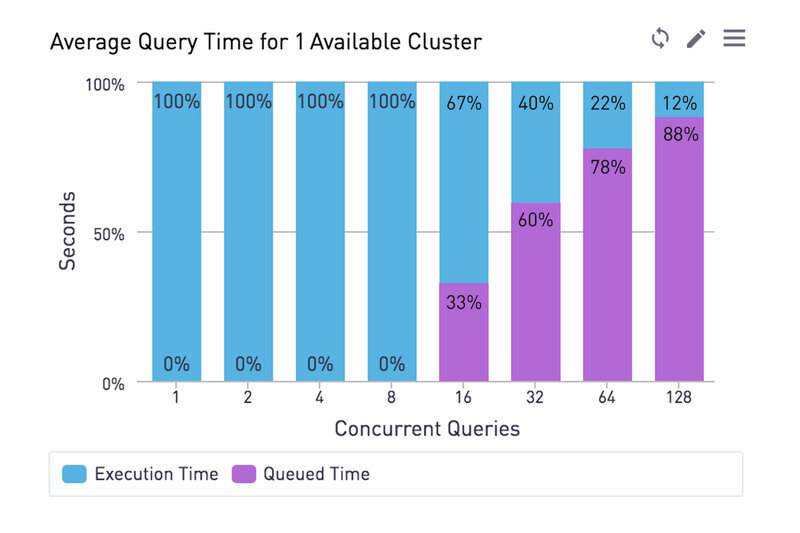 But we see drastic decreases in average queue time — down about 95% from one cluster to ten clusters, equaling an 84% decrease in total query time. At high query volumes, Snowflake’s automatic concurrency scaling provides a significant performance boost. Even though a portion of that boost relates to lower execution times, the bulk stems from radically lower queue times. Snowflake's automatic concurrency scaling makes it easy to scale our platform to keep up with increasing query concurrency. Not just as customers grow but even as the load changes throughout the day. You can try Snowflake's automatic concurrency scaling yourself by signing up for a free trial of Snowflake. 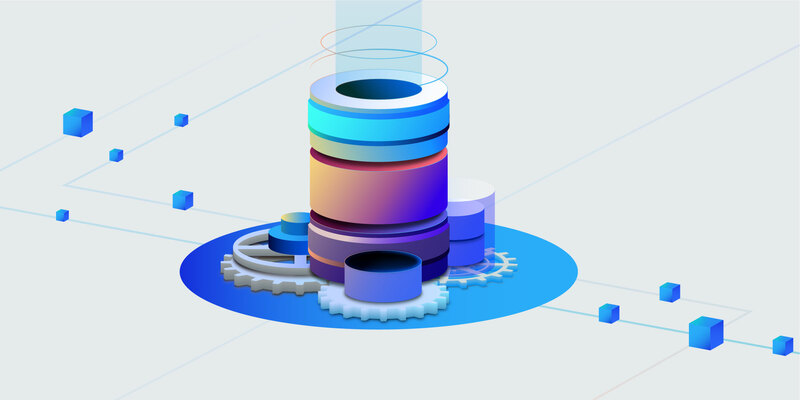 For more information about how we use Snowflake to power our customers' analytics pipelines, take a look at Data Engine by Periscope Data or sign up for a free trial of Periscope Data! Robert is a sales engineer at Periscope Data, where he shares his vision for data-driven decisions in all facets of life. His notable accomplishments include a script that automatically adds rooms to calendar events and an internal website that displays the day's lunch menu (with a star rating! ).